I’m sure that all of the guys who write for PuckBuddys have their own story of how You Can Play has changed their life, and increased their love for the sport of hockey. I mean, how can it not? Breaking down barriers and changing attitudes towards LGBT athletes in all levels of sports is a crucial step towards inclusion and acceptance in our society. I don’t want to speak for the guys here, so I will only share my feelings on what You Can Play has done for me over the past 12 months. As a transgender girl, I often feel left out from most things; sports, LGBT advocacy, cultural understanding and acceptance, etc. For too long, as I’ve said before, the “T” has been silent. You Can Play is changing that. Their addition of Christina Kahrl, a transwoman and writer for ESPN.com, showed that they feel trans athletes are not going to be dragged along slowly, as we typically are with the broader LGBT equality movement. Patrick Burke and You Can Play’s fight for total equality, regardless of gender identity and expression, is quite possibly the most important thing to happen to my emotional and mental health since I came to terms with who I am. Let me explain. Until I knew that YCP fights for gay, lesbian, bisexual AND transgender athletes, I had planned on giving up playing the sport that had been my life for the past 17 years of my life. But thanks to the loving and supportive network of LGBT athletes in the You Can Play family, I have found many opportunities for a transwoman hockey player to get on the ice and play. I no longer have to grapple with the stress and sadness that would come with giving up such a huge part of my life just to be the real me. I can play. 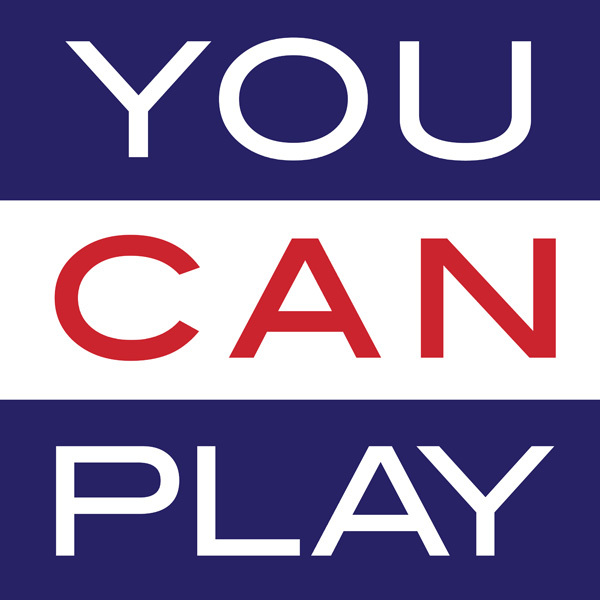 You Can Play has helped me feel more confident in my athletic and recreational pursuits. It may not seem like a lot, but taking that off my list of things to worry about when I relocate and start my transition has helped keep me from imploding. I am under quite a bit of stress from planning my transition and my relocation, taking away the stress of quitting hockey has left me happier. I can continue to play, and I can continue to be a part of the greatest sport on earth. This entry was posted in Uncategorized and tagged She has no 5 hole and WE LOVE HER!, Trans players, You Can Play. Bookmark the permalink. It’s sad that you even had to consider giving up hockey when you love it so much, but how wonderful that someone was around to help you. I’m so glad you can have hockey and still become yourself. 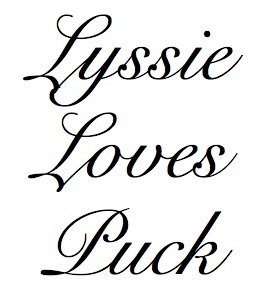 Awesome stuff, Lyssie. Thanks for sticking it out. What’s a “transwoman?” Is that a man who became a woman, or visa versa? I’m confused. 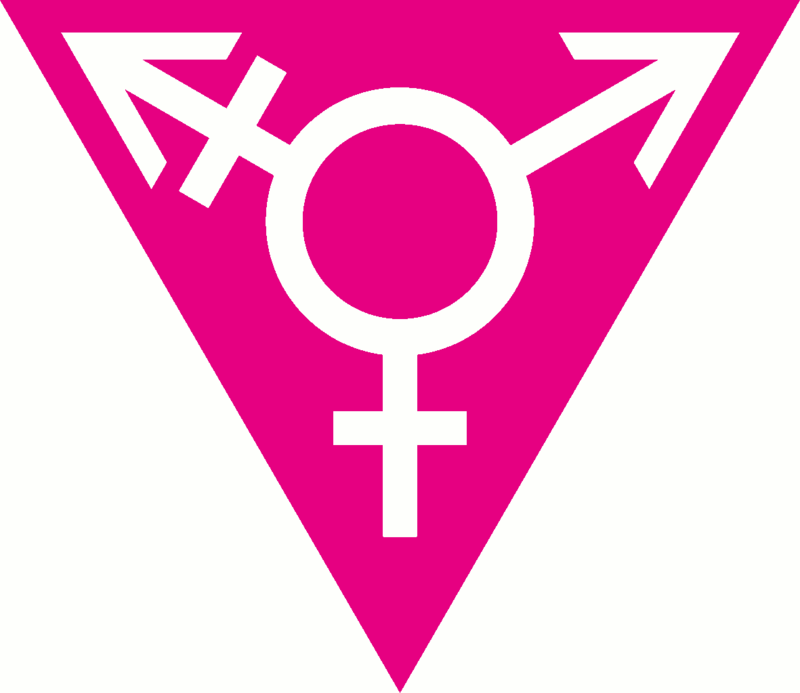 A transwoman is a woman who’s birth gender was male.